“If an astronaut is injured during a space mission, it will soon be possible to create an implant in the spaceship using a 3D bioprinter. At the end of the 12-month study, the ESA research group will deliver a 3D tissue sample”. 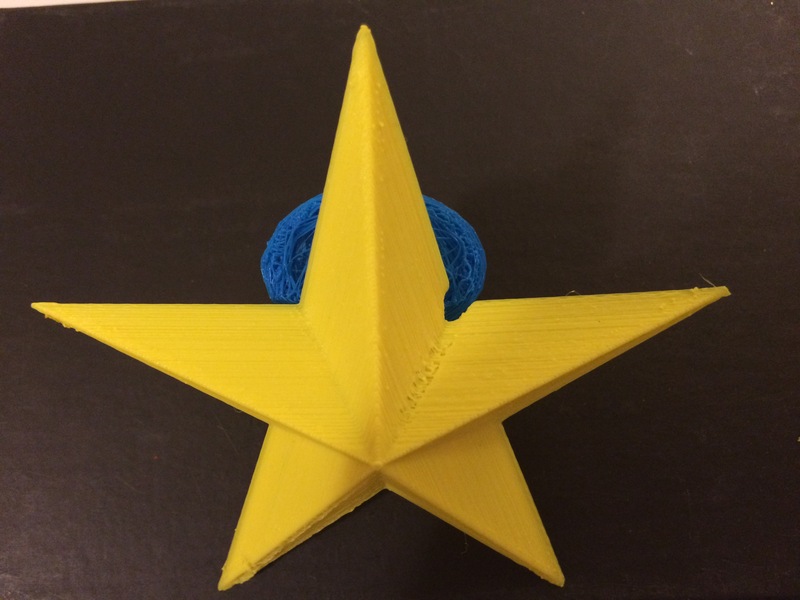 This entry was posted in 356 days of 3D Printing, Why 3D Printing, history, 3D Print Biotechnology and medicine articles, 3D Printer material types, 3D Printing and healthcare, 3D Printing easy diagnose and replace parts, 3D printing for saving humanity, 3d printing in Medicine and Health, 3D Printing Industry News and trends, 3d printing latest news, 3D Printing possibilities, future of humanity, 3D Printing research and education, 3D Scientific Inquiry and Research, Design: Design, SV3DPrinter solutions and prediction for 3d Printing market, SV3DPrinter.com Policy, SV3DPrinter’s vision for future 3D printers and tagged 3D bioprinting for space missions, 3D Print skin, bone and body parts in the Space, Dr. Klaus Slenzka, ESA, Head of Life Sciences.